The thermostat is part of your cooling system. Pewaukee residents’ vehicle thermostats perform a similar function to the thermostats in their homes. At home, you set your thermostat to maintain a comfortable temperature range. When your home gets too hot, the air conditioning kicks on and when it gets too cool, the heater turns on. Now your engine also has an optimal temperature range: warm enough to run efficiently and not so hot as to cause engine damage. Your vehicle’s thermostat is a valve between the engine and the radiator. When Pewaukee residents first start a cold engine, the valve (thermostat) is closed, allowing the coolant surrounding the engine to warm up to the proper operating temperature. As the coolant gets hotter, the thermostat opens, allowing coolant to flow through to the radiator to be cooled. 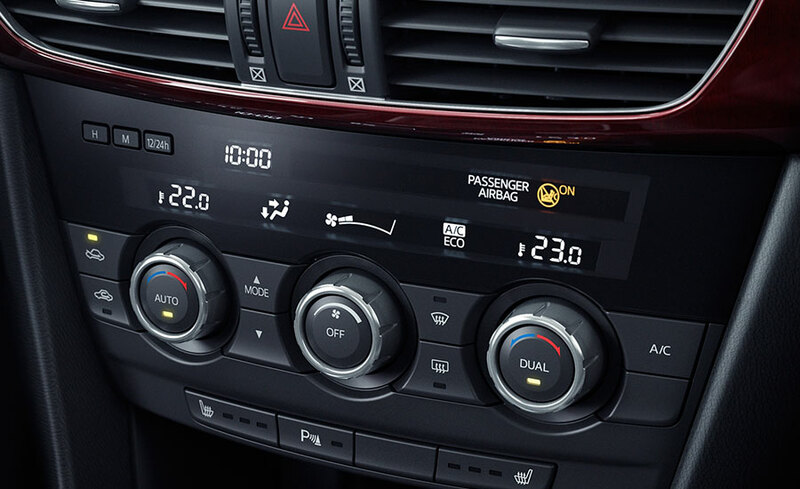 The thermostat opens and closes to keep the engine within a certain temperature range. There isn’t a specific routine for Pewaukee residents to maintain their thermostat, but maintaining the cooling system by changing the coolant/antifreeze on schedule will make sure the coolant has enough corrosion inhibitors to protect the thermostat and other system components. Cooling system experts and the team at Lake Country Auto Care in Pewaukee recommend replacing your thermostat when you do a coolant flush or exchange. Also, thermostats usually wear out faster than your hoses, so if a worn hose replacement is performed, replace the thermostat at the same time. If your temperature warning light comes on, have an inspection of your cooling system right away. This could be a thermostat . The thermostat could also be the culprit for Pewaukee residents who aren’t getting hot air when they turn on their heater. The thermostat is a relatively inexpensive part that stands guard between you and catastrophic engine damage. Follow your owner’s manual instructions, or check with your friendly and knowledgeable Lake Country Auto Care service advisor to see if it’s time for a cooling system inspection or service.